It happened yesterday. Jeff was walking around the kitchen with his iPad 3 when all of a sudden his iPad slipped out of his hand and crashing to the floor. 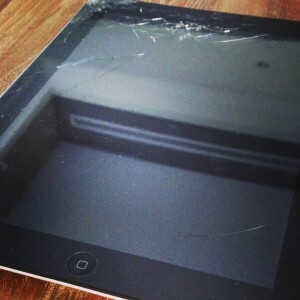 What resulted, unfortunately, was a cracked iPad screen. When he picked it up glass was popping right off his beloved device. As you can see from the picture, the glass on his iPad was badly cracked making it difficult to use without cutting his fingers. He couldn’t believe it. This was the third time that he had done this – a cracked iPad screen. Usually when this happens, Jeff would begin cursing Apple for developing such a fragile device. One that could crack so easily. But he knew this time around the is was his fault. He left it too close to the edge of the table. He loved this thing, though, so he knew he had to get it fixed somewhere in the UAE. 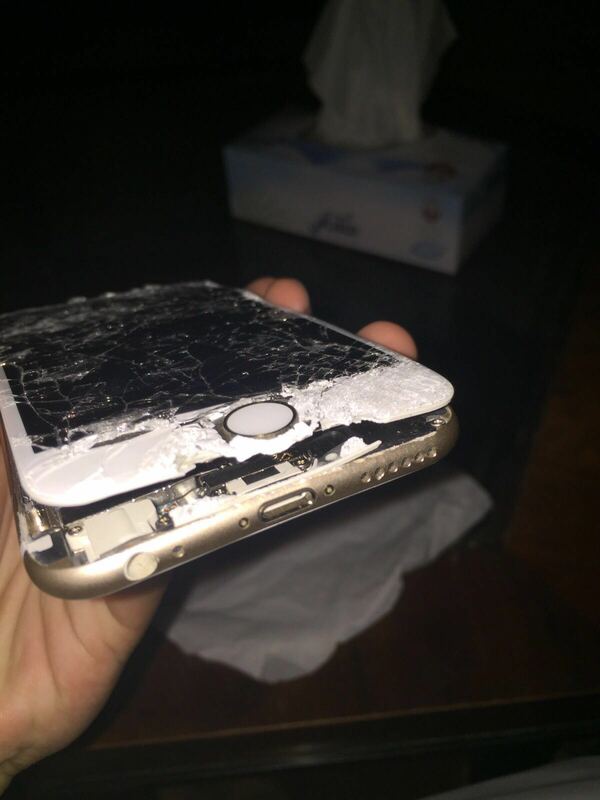 There had to be a repair center in Dubai or Abu Dhabi that could replaced the glass iPad screen. He could think of several areas in both cities that could probably do the job. But knowing these areas, he wasn’t too confident that they’d be able to pull it off successfully. Perhaps there was another service out there that could do the trick. When he decided to give the old Internet a go, he remembered a few friends that had mentioned our repair service a while back. They, too, had a cracked iPad screen. He got back in touch with them to find out where he could get this done. Shortly after a few tears were shed, he went looking for a service to fix his broken iPad screen in Dubai and Abu Dhabi. A phone call and a few hours later, we had his iPad back to normal and looking good!